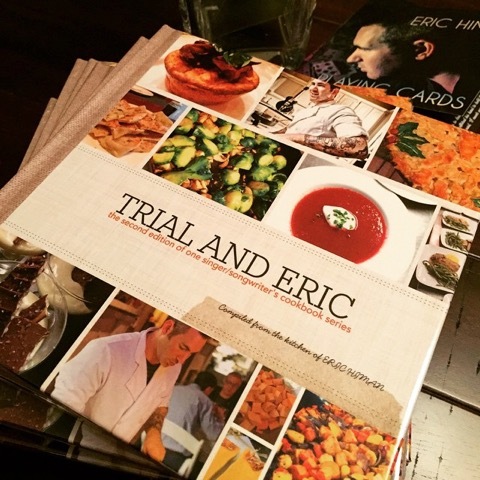 If you are a fan of Eric’s cooking show, TRIAL AND ERIC, then this is a must! Filled with his recipes, tips, and personal accounts (even a short story! 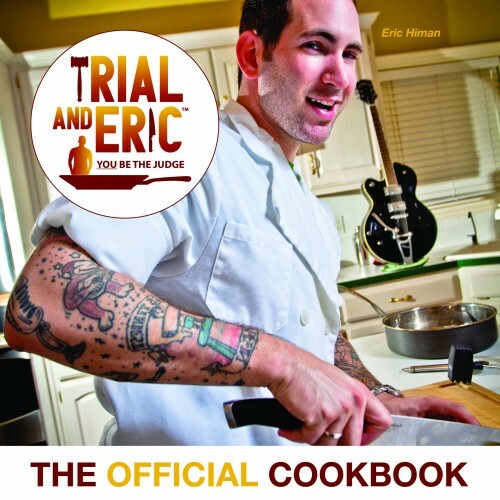 ), TRIAL AND ERIC, THE OFFICIAL COOKBOOK (2nd Edition) will make a great gift for the budding cook of any age. Full color.